Having trees or plants around is always beneficial. They improve the look of the surroundings and they help make the surroundings a little bit livable. Additionally, they help preserve the balance in nature. Water Wise Landscape provides palm spring landscaping services that add modern architecture, but balance it out with plants or trees. …and that includes energy consumption. 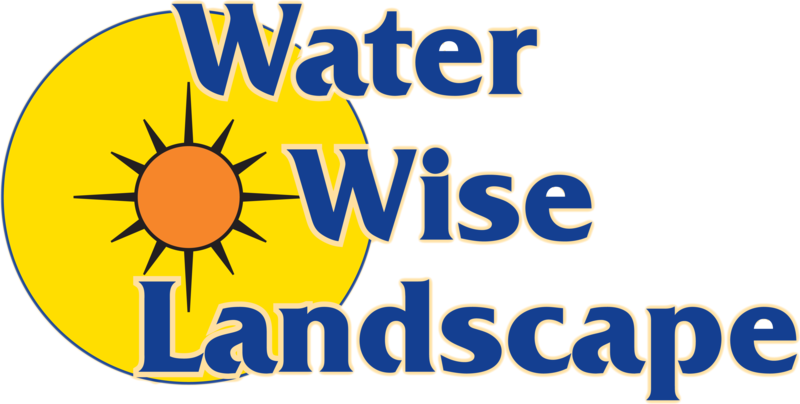 Water Wise Landscape can design a landscape that helps keep the property cool, thus reducing the need for 24/7 temperature control. Some properties are inherently prone to accidents, such as those built on a steep area or area. A landscape can help improve the safety in these cases through the use of retaining walls, which keep the soil from eroding or the rocks from falling down. It’s important if you have kids living in the property. One common problem among neighbors is the difficulty in saying where one property starts and where the other ends. This results in petty squabbles as neighbors start to fight over their property’s borders and what they can do with it. A landscape can prevent this from ever happening, even if you do not use the entire lot that you own. A landscape will help demarcate your territory, and make it clear to neighbors which areas are legally yours. Instead of spending a small fortune hiring outdoor spaces every time you have an event or a gathering, you can save a ton of money if you get Water Wise Landscape to design your outdoor area into a space that can hold events. A beautiful backyard can easily handle receptions, parties, or even weekend BBQ gatherings. A good looking landscape can do wonders in making your property look like it’s well-taken care of. And when it comes to a property’s value, it means a lot. It’s not uncommon for some lots to almost double in value with the addition of a beautiful landscaping design, mainly because it improves the aesthetics. Of course, landscaping on its own will not be enough. You need the best Palm Springs landscaping services. 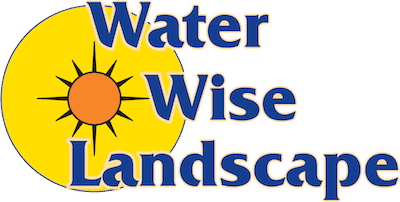 In which case, Water Wise Landscape is the best choice particularly if your property is in the Palm Springs area. Contact us now and we’ll give you a FREE quote.